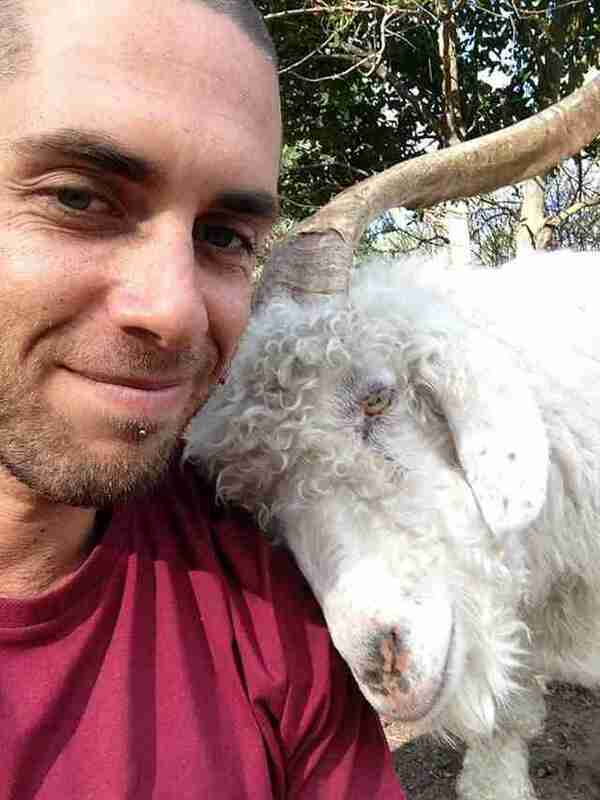 For an entire year while the world spoke around him, James Aspey remained silent on behalf of animals. In January 2014, the animal welfare activist from Australia pledged not to speak for 365 days, hoping that, in his voicelessness, he could draw attention to the plight of the millions of animals on the planet raised for human consumption. He also hoped to encourage others to change their relationship with animals by adopting a diet free of suffering, "to live in alignment with what they already believe (that animals deserve to be free from unnecessary suffering and death) by adopting a vegan ethic." On Tuesday, after so long in silence, Aspey finally spoke again - using his first breaths to reiterate that simple message. "The reason I took a vow of silence was to raise awareness for the voiceless victims of this planet - the animals," Aspey said, in a hoarse and warbled tone, on Australian morning show "Sunrise." "We all say we love animals, and we all are against animal cruelty, but we pay people to mutilate, torture and slaughter animals. And it's not for any necessity. It's not because we need to for our health. It's just because we like the way they taste. So I went voiceless because they're voiceless." Aspey went on to say that he soon realized that animals aren't voiceless after all - rather, what they do say too often goes unheard. "They cry in pain, they scream in terror, and when they do that, they're using their voice to tell us they're suffering. I did it to raise awareness for them." Fortunately, Aspey is far from alone in his hopes to raise awareness for animals. In the United States, activists have been working tirelessly to expose the unseen horrors of the factory farm industry - both the routine cruelties of animal treatment, as well as the most shocking cases of abuse. Several states have even passed ag-gag laws, which threaten to silence whistleblowers - the only voice animals might have to help them. 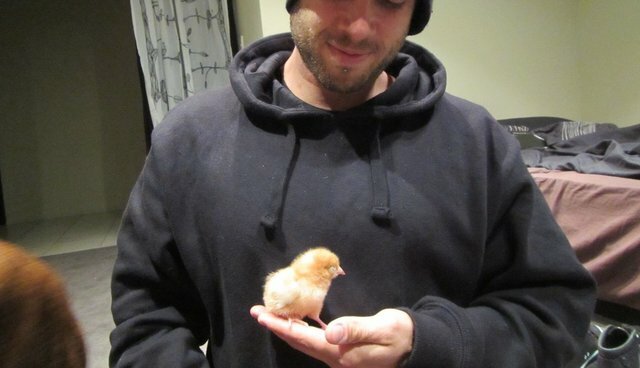 To learn more about Aspey's project, and for tips on going vegan, visit his website, voiceless365.com.